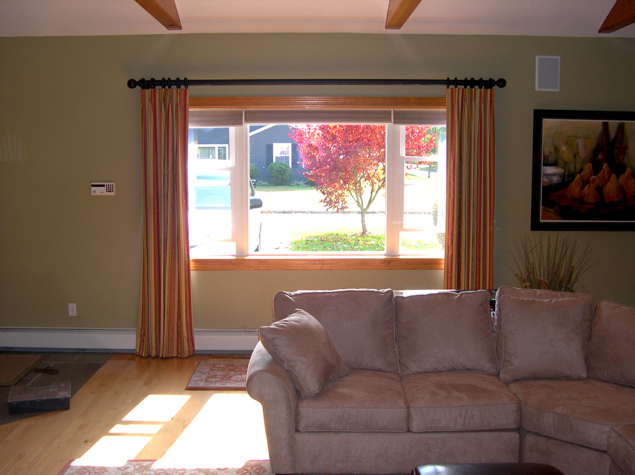 Our experienced and knowledgeable staff can repair your window coverings quickly and professionally. 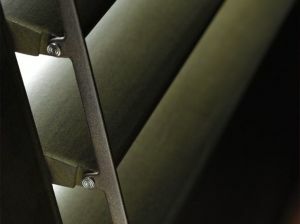 We carry a wide variety of Hunter Douglas parts, and if we don’t have what you need, we have the connections to get it. Whether you purchased your product from us or from another dealer, we can get it working properly for you. 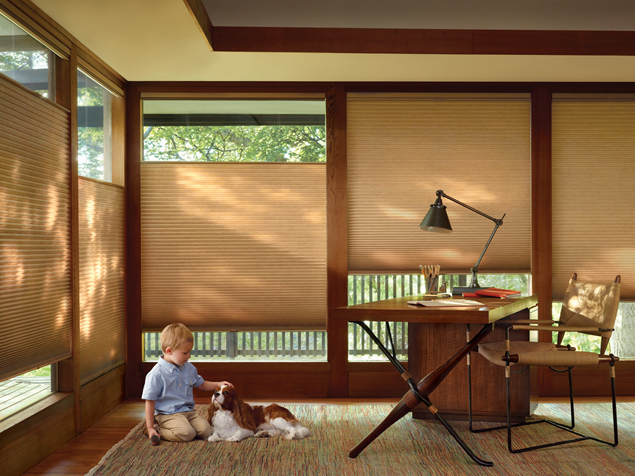 Lynne Greene Interiors provides expert repair of blinds, shades, window treatments, and motorization solutions to residents not only in Burlington, but also in Lexington, Bedford, Arlington, Reading MA areas. 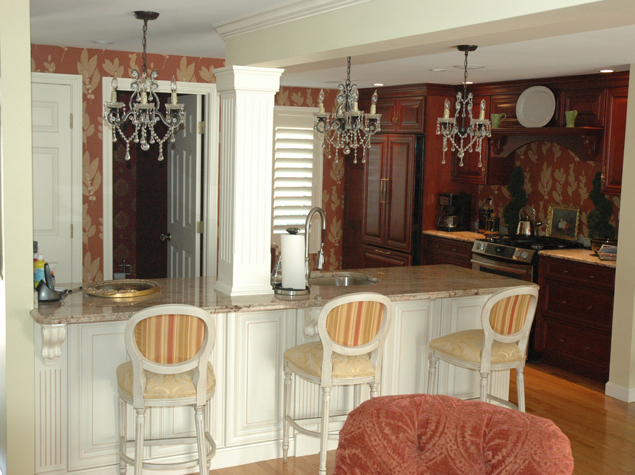 As a local business serving the greater Boston area, your complete satisfaction is our top priority. Contact us today for more information about Hunter Douglas window treatment repairs.